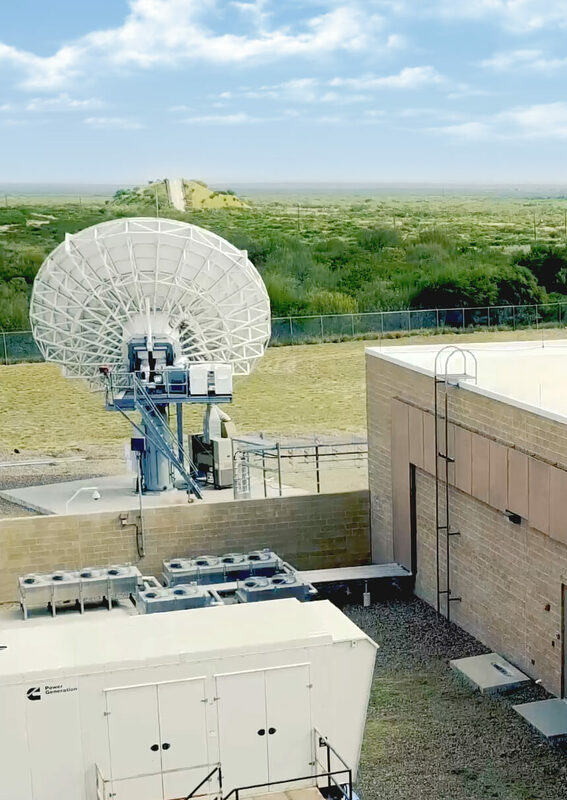 Featuring fully redundant infrastructure and International Fiber Crossings, MDC in McAllen represents a reliable Gateway to Mexico for global network operators and content providers. The density of Mexico networks makes McAllen a strategic location for serving this market without dealing with unknown regulations in Mexico. MDC offers carrier-neutral interconnection services and end-to-end solutions to network operators around the world. We help you succeed while you focus on your business. Experience the freedom of interconnection with a carrier-neutral colocation provider. Neutrality encourages competition, enriches our ecosystem, and drives prices down. Connect to multiple networks without a middleman. MDC | McAllen has all the major Mexican networks and 8 of the TOP 10 ISPs in the World. Diverse and independents of existing routes. Our International Fiber Crossing connects McAllen with the city of Reynosa in Mexico through Dark Fiber. The carrier ecosystem in MDC | McAllen connects the major network operators in Mexico and the World. This facility also features the MEX-IX, the first IXP focused on Mexico in the US. Our redundant infrastructure guarantees that you equipment will always be protected and connected. The largest concentration of Mexican carriers and eight of the TOP 10 ISPs of the world. The MEX-IX is the first IXP focused on Mexico in the US featuring bilateral peering and carrier-grade SLAs. Our SLA gives you the peace of mind of having 100% Uptime and 24/7 NOC. 2N Redundant Power Supply, Batteries, UPS and 400kW Dual Natural Gas Generators. Several layers of physical and electronic security to safeguard your valuable equipment. Whenever you think about interconnecting to Mexico, think MDC on these strategic locations. The first carrier-neutral and purpose-built data center in Laredo. 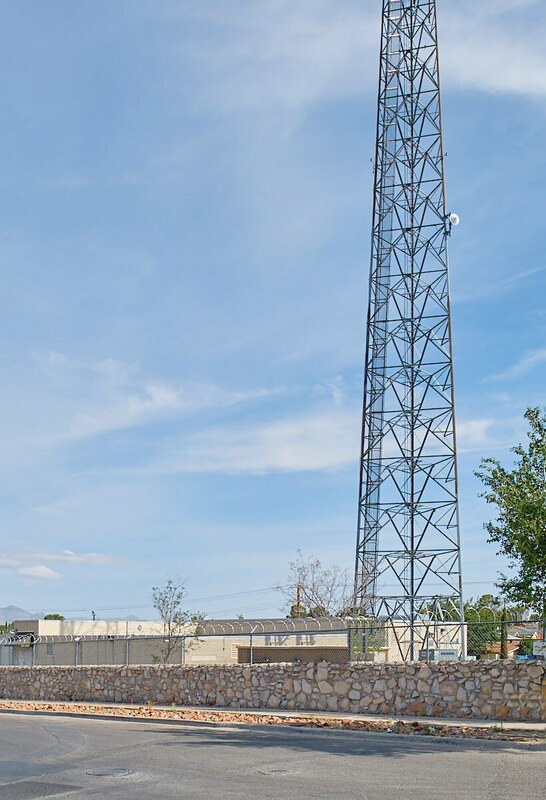 Experience the freedom of Carrier Neutrality in El Paso.